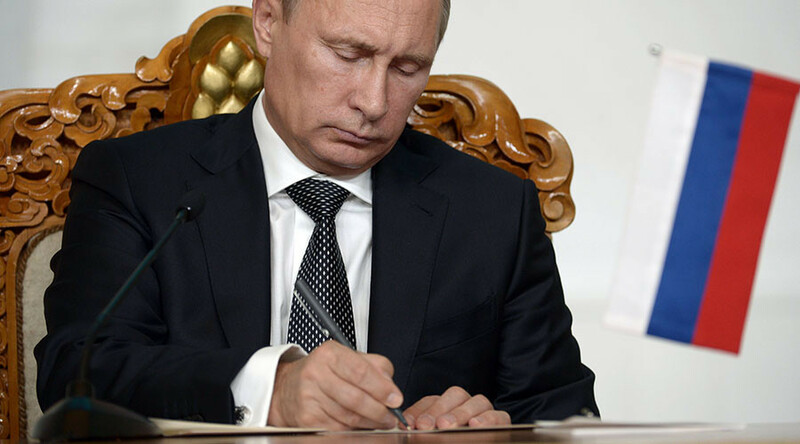 President Vladimir Putin has signed into law the bill allowing the Constitutional Court to overrule the decisions of international courts if such decisions contradict the principle of supremacy of the Russian Constitution. In late 2013, the Russian Constitutional Court ruled that it had the right, but not an obligation to decide on the execution of contradictory ECHR decisions in Russia. The July decision expanded the supremacy of the Constitutional Court over foreign judiciaries and international treaties, and established the priority of the Constitution in general.